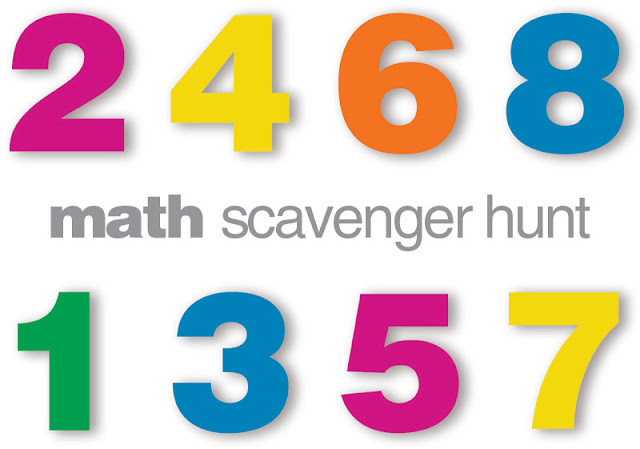 Have fun with math around the classroom by throwing a Math Scavenger Hunt! 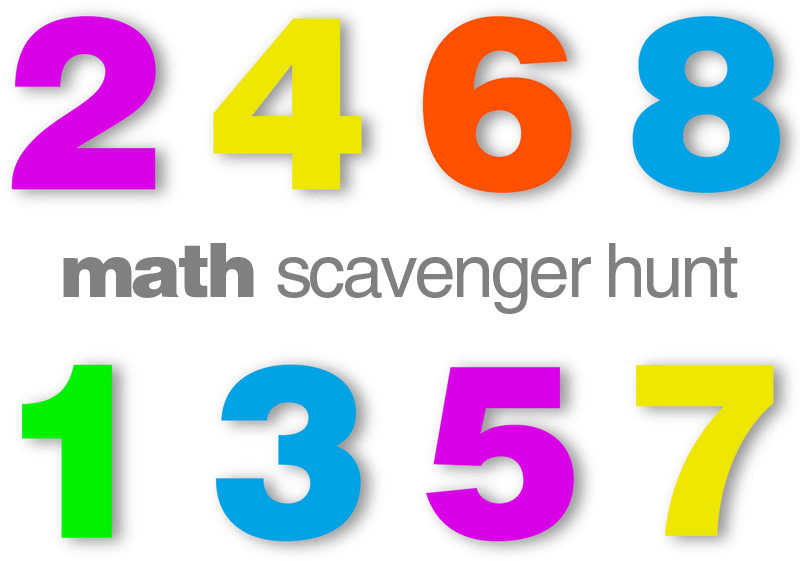 The Go to Teacher has a super fun even / odd scavenger hunt, which includes a whole printable unit on even and odd numbers! Kids split up into two groups, the evens and the odds, and hunt for numbers on post it notes. Then, they search through books, finding even and odd pages and words with an even or odd number of letters! You can also take your math skills outdoors. Kids use their problem solving skills by adding and subtracting objects, skip counting, comparing things using less than or greater than, and distinguishing even and odd numbers around the classroom and outside on the playground. Smart First Graders has a free printable that incorporates math with living and nonliving things. Minds in Bloom has a scavenger hunt for upper elementary that deals with angles, circumference, measuring, money, time, and division.